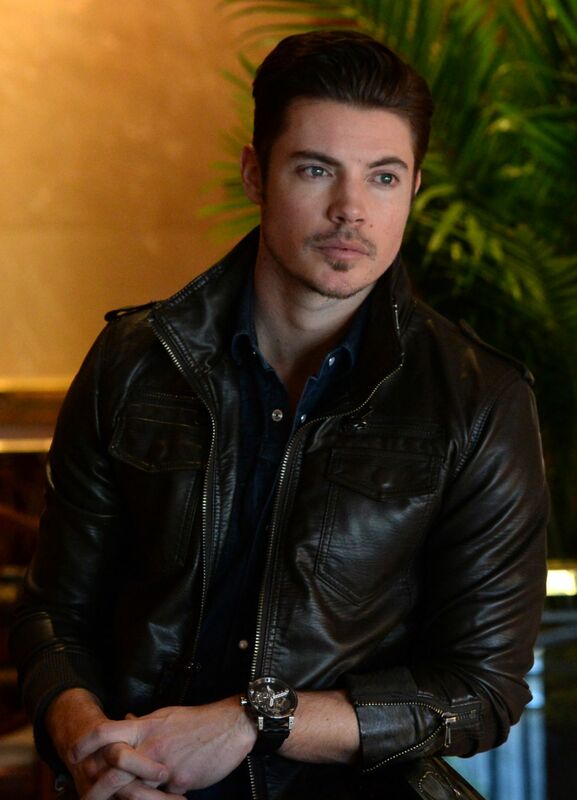 Josh Henderson at the Four Seasons Hotel Atlanta. . HD Wallpaper and background images in the Josh Henderson club tagged: josh henderson actor handsome gorgeous photoshoot. This Josh Henderson photo might contain bem vestido pessoa, terno, calças de terno, terninho, pessoa bem vestida, terno das calças, pantsuit, terno de calça, hip boot, thigh boot, traje de passeio, and terno de negócio.